The impact of Blue Planet II has been astonishing. 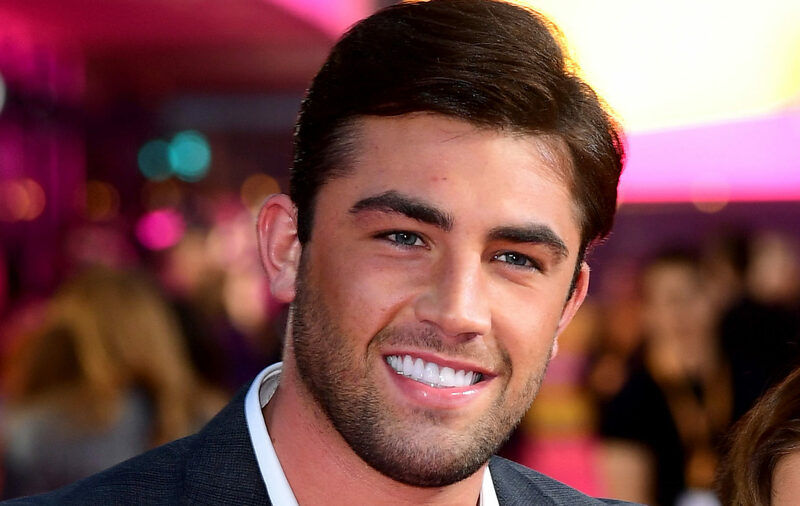 JACK FINCHAM will explore his passion for nature with Chris Packham in a new programme for the BBC. 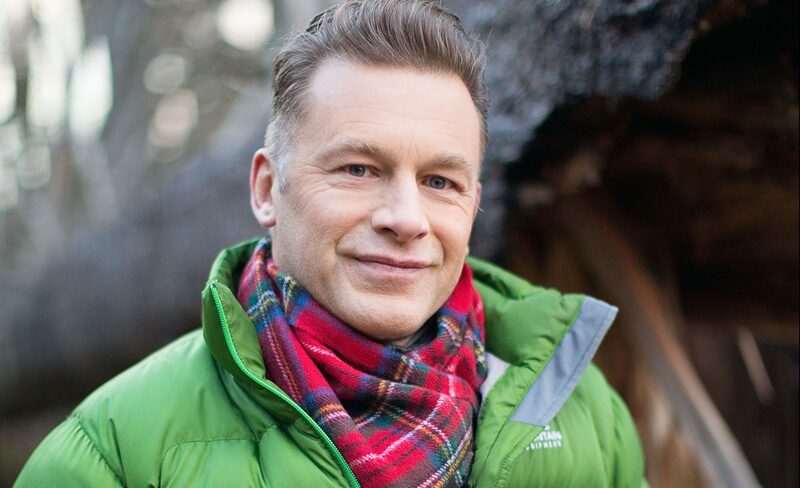 WILDLIFE presenter Chris Packham fears some of Scotland’s most iconic birds and animals may have to be allowed to die off – to save others. THEY'VE become one of the BBC’s most popular, enduring successes. 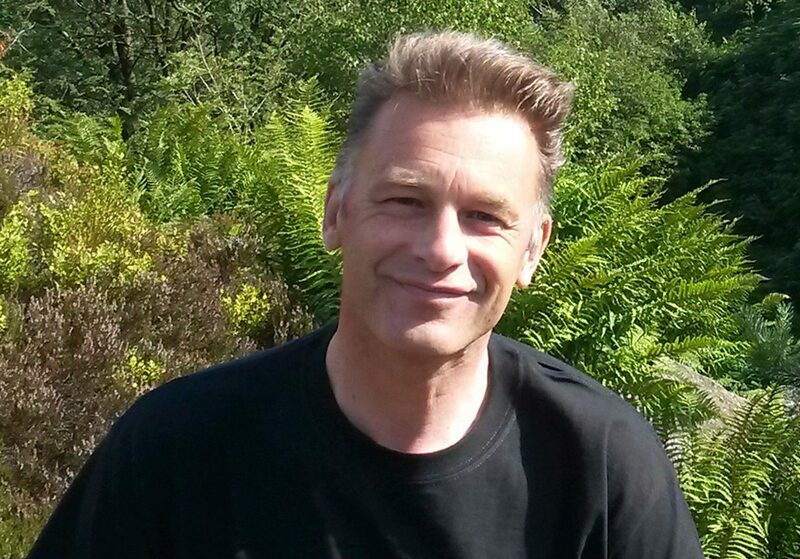 TV presenter Chris Packham has urged gardeners to “put yourself in the mind of the slug” and become tolerant towards the creatures. 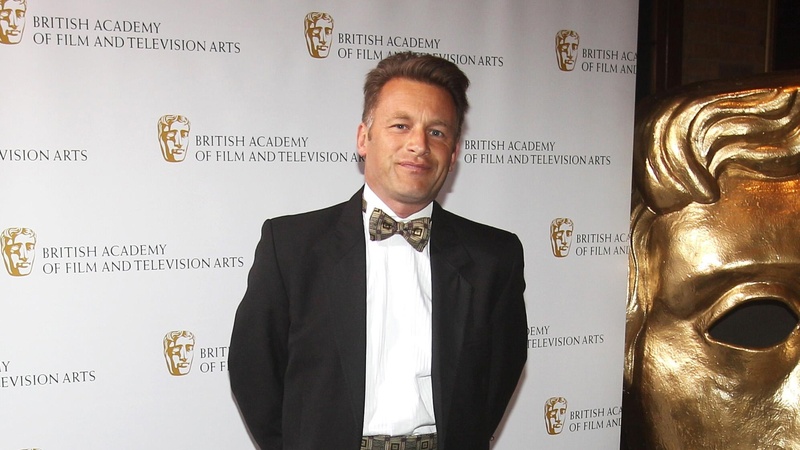 OUTSPOKEN wildlife presenter Chris Packham has revealed why he’s taken a vow of silence.